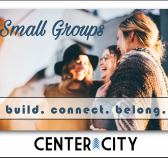 To really connect to the revival culture at Center City, you need to be a part of small groups! 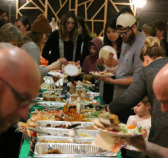 Small Groups revolve around fellowship, food (of course!) and family. The groups are for everyone! 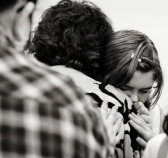 Singles, married couples with or without children, young and old ~ you belong!